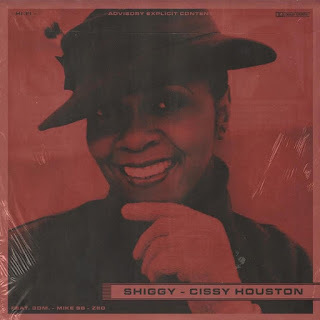 Cissy Houston is the latest release from Syracuse, New York budding producer, Shiggy. 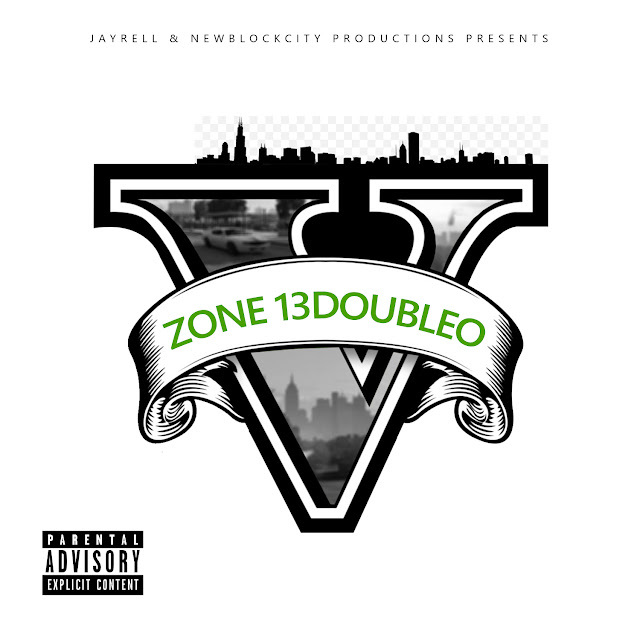 This single gives a new spin on that classic hip-hop sound, with raw bangin' drums and a soulful sample chop accompanied by dope lyrics/flows from artists 3DM., Mike SB & ZEO. Give it a spin and keep an eye out for new music from Shiggy soon! 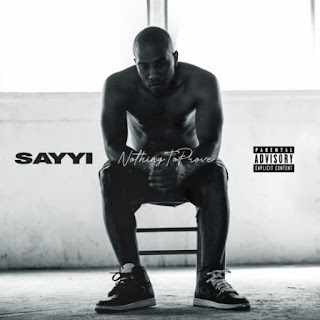 Born on the South side of Chicago, SAYYI has hustled his way from the streets to the music industry, with co-writing credits on multiple hit singles including DJ Khaled’s “Hold You Down” and Rihanna’s “Woo” from her album ANTI. He was inspired to begin his musical journey after spending his teenage years in Africa – a decision made by his parents to keep him away from the violence in Chicago. 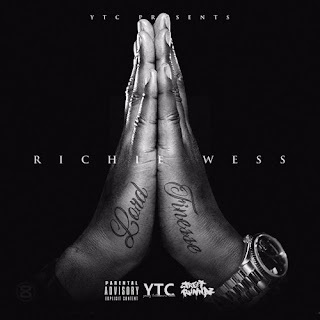 He honed his songwriting skills as a student at Columbia College in Chicago, alongside his friend Jeremih. By 2014, he was touring, performing, and songwriting with the R&B superstar internationally. SAYYI, who currently lives in L.A., has begun the next chapter in his music career as a solo artist with Suretone Entertainment. Check out "Nothing To Prove," and be sure to save it to your favorite streaming platform if you like what you hear!